Lose body fat, build muscle, and increase your cardio capacity with SUPER-short workouts. 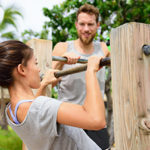 Get lean & strong with weekly at-home bodyweight workouts, designed by Paleo Plan’s fitness experts.Burn fat quickly, in your own home, on your own terms. 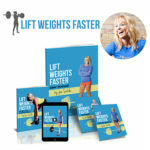 Learn how to use my Animal Moves system to get you leaner, stronger and healthier in the next 30 days. Includes access to private facebook group & journal. In Strong From Home, you’ll learn exactly what to do and when to do it, according to your goals, abilities, and time constraints. No second-guessing. No feeling guilty. No nagging little “shoulds”. At the end of the day, there’s only one plan: The one that works for you. 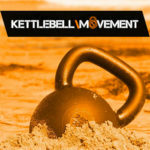 Join the Kettlebell Gym! 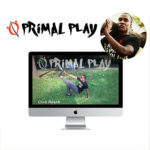 The Largest, Most Comprehensive Online Gym For ANYONE looking to see results in their fitness. 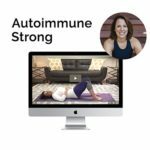 With Autoimmune Strong you can feel confident your specific needs are being taken into account.